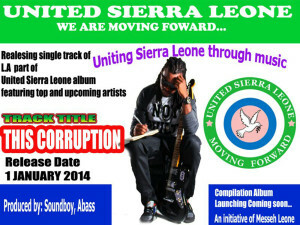 Musicians in Sierra Leone of all political persuasions are now rallying the voice of the people to stand up for change, in the face of rising poverty and joblessness. Sierra Leone is now at a crossroads. The government says that it is doing its best to alleviate the suffering of the people. But there is little sign of that happening. 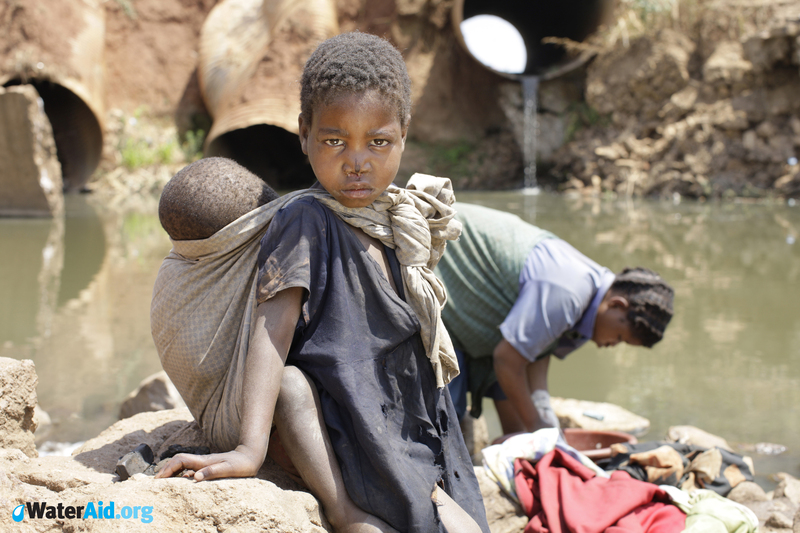 Corruption, impunity and ineptitude continues to stifle economic progress, as the government becomes more oppressive. Ministers and pro-government media are determined to flush out anyone who oppose, question or criticise their wrongdoings. After the recent release of his smash hit – ‘Kokobeh’, Emerson Bockarie (aka Emerson) says he will not relent from standing for the truth and justice in his native country Sierra Leone. Sierra Leone’s musicians who many believe to be lucky to escape the poverty trap through their musical career, say that the majority of their contemporaries are not so fortunate. Life expectancy among the youth is the highest in the country, with fewer than 40% now surviving to celebrate their 45th birthday. It is this painful and harsh reality, which many see as a waste of the country’s human resource that is giving passion to the conscious lyrics which can be heard in their songs today. Messeh Leone – a young entrepreneur and political activist, knows all too well the importance of channelling that youthful passion and energy towards a positive goal. He is pioneering the ‘United Sierra Leone’ musical project, which has brought together the country’s leading musicians to collaborate in recording a series of politically and socially conscious songs that are now making hits in the country and beyond. The United Sierra Leone record label has officially released songs by LAJ, Kao Denero, Star Zee and SQB in a compilation album, which features other top and upcoming artists. Some of the popular songs that can be heard on the latest album are titled: ‘Colours’ by Kao Denero; ‘This corruption’ by LAJ; ‘Unity’ by Star Zee; and ‘Music industry’ by SQB. The lyrics are all about the contemporary politics, economic hardship and social upheavals that are destroying the lives of young people: corruption, negative tribalism, injustice, poverty, child rights, democracy, youth violence, peace, divisive ideologies in colleges and schools, challenges and opportunities posed by the country’s music industry. (Photo: Kao). “We believe that the best way to unite people and develop is through the power of creative music. That’s why we engage artists, to work together; to find solutions that last; and to transform and unite our country’’, said Mr. Joseph Richard Abdulai (aka Soundboy Richie), one of the producers of the album. Messeh believes that, at a time when Sierra Leoneans are increasingly choosing to associate with those whom they agree with tribally and politically, in what is described as “the tribal politics factor,” the need for a United Sierra Leone cannot be over-emphasised. 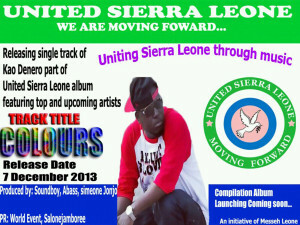 The ‘United Sierra Leone Process’ he says is hoping to engage and empower a movement of artists that are committed to creating socially conscious music, and a Sierra Leonean community that is committed to bringing about positive social change, with the strong conviction that in so doing, a better Sierra Leone can and will be realised for the benefit of all her citizens. Messeh also believes that this process will promote a sense of unity, peace, development, as well as provide creative inspiration for artists. He says that the United Sierra Leone project is a non-political and voluntary programme. 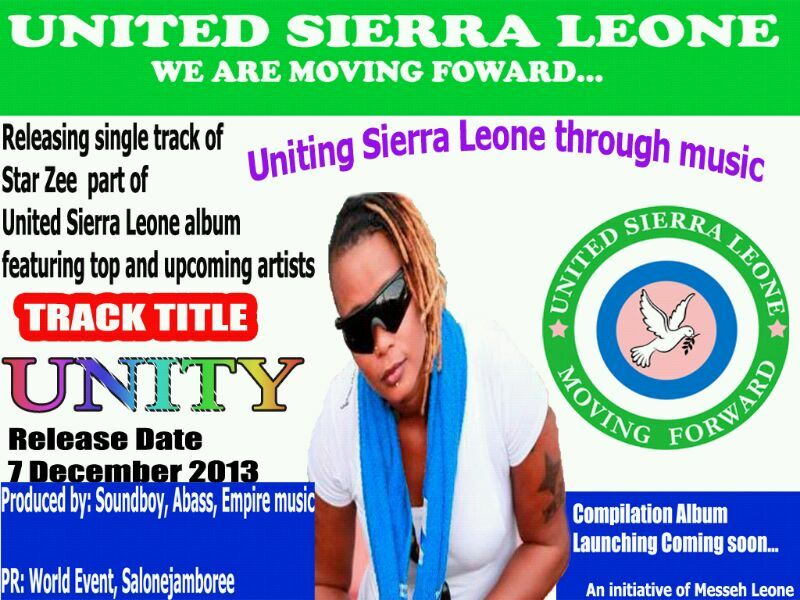 The artists have patriotically contributed to the album to demonstrate their independence, political neutrality, honesty, accountability, transparency – all in support of a united Sierra Leone. The album, which will soon be released, features songs by Steady Bongo, Jimmy B, Sorie Kondi, Emerson, Naser Ayoub, Kao Denero, LAJ, M2, Mystik, Vida, Succulent, Innocent, Fantacee, SQB, Kman, FT Fresh, Star Zee, Zion Yard, and many more. Although several journalists have been recently arrested and detained by the president’s militia for holding the government accountable, it is yet to be seen whether ministers will unleash their powers on the country’s musicians, who are now saying: ‘enough is enough Mr. President’.